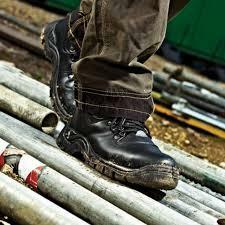 A comprehensive range of safety and workwear from leading clothing and PPE manufacturers. 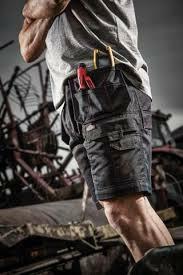 Clothing build for comfort under the roughest conditions. 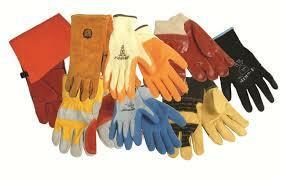 Gloves for all situations, environments and conditions. Engineered comfort, as tough as the day is long.